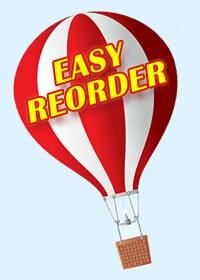 We make it quick and easy to order more receipt books! If you've ordered from us before and simply need more receipt books starting where the numbers left off from your last order, simply select your quantity below. 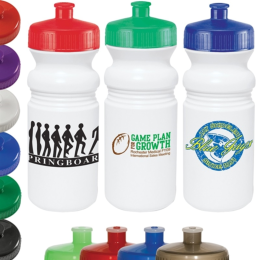 We'll take your last order, keep the same format, logo and imprint information, and continue the numbering according to the last order on file. 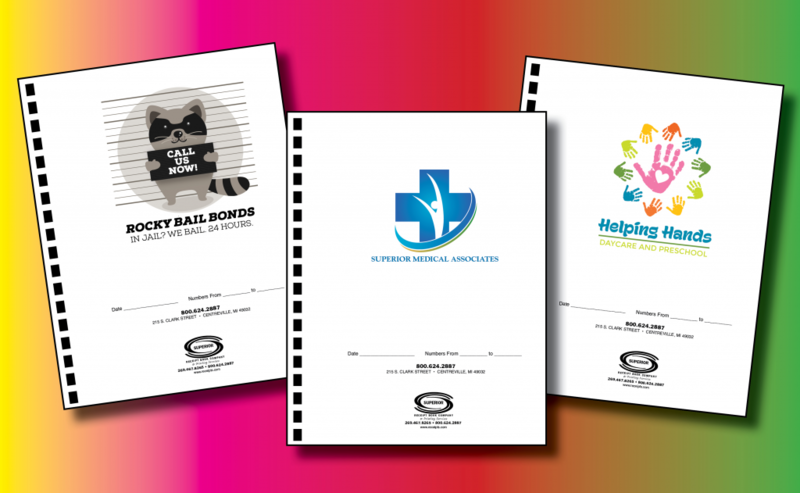 If you have not ordered from us before, or need a different product, we make it very easy to order receipt books, stationery (letterhead - envelopes - business cards), photo ID badges and so much more. Simply select your type of business or organization from the menu on the left to get started. Have a larger order to place? Include any additional information you think we may need to know here. For example, "Business hours for delivery are M-W-F 7am-1pm eastern time"